The cyclops and giants was cleaned out by gods as Zeus prepared Earth for a new age. Zeus told the wisest of the titans, Epimetheus and his brother Prometheus, to make lives that would inhabit the new earth. Epimetheus, in zeal, got right to the task, he made the bears a beast of the jungle, he gave ravens claws and snakes deadly venom, he gave lions courage, to turtle he made them shells to hide in. When it was time to make man, the greatest of all to be, Epimetheus had exhausted his wisdom and he turned to his brother for help. Prometheus, the Titan God of Forethought, pondered deeply and then began to craft man out of clay. He gave man the gift to walk upright like the gods and then breathed into man the gift of Reason. 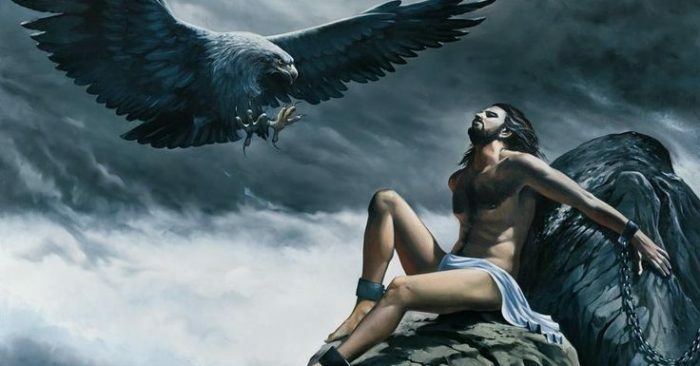 For his last gift, Prometheus stole Fire from the House of the Sun and gave it to man. The gods seeing man in such likeness to their being condemned Prometheus for his creation. 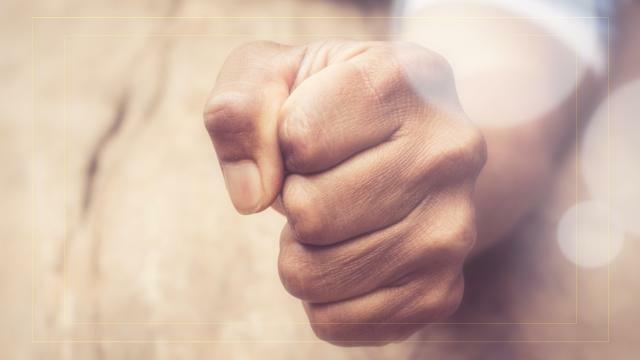 This was Prometheus’s first act of defiance. His second was in helping man prepare an Ox as a sacrifice to Zeus. Two pile was prepared for Zeus to choose from: One was the carved up Ox wrapped nicely but then coated with disgusting entrails. The other pile was a pile of bones covered in glistening fat. Zeus chose the latter and finding nothing but bones became thoroughly outraged. Zeus sought vengeance on man and Prometheus. He gathered to gods and told them to craft a new being that would be sent down to mankind. The gods made, ‘Pandora, the gift for all.’ And instilled in Pandora many gifts. She was the first woman, wondrous for man to behold. 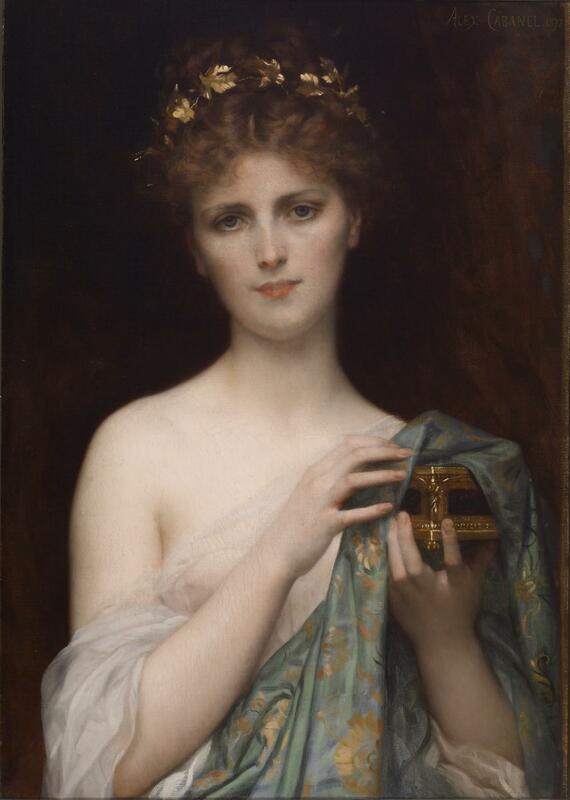 But Zeus was cunning, he’d sent Pandora down to earth with a box containing many sorrows, and told her not to open it. When Epimetheus saw Pandora, he asked her to stay with him. They stayed together for a while before Pandora’s curiosity led her to peak in to the box. When she opened the lid, rage, jealousy, spite, greed, covetousness all flew out into the earth, only one thing remained in the box -’hope’. Hope for man was the will for him to endure all sorrows for the greater good. Yet while hope could bring him to the shore redemption, it could also lead him to utter ruin. Zeus then punished Prometheus by having him bound with adamantine chains to a stone on the peak of Mt. Caucasus. 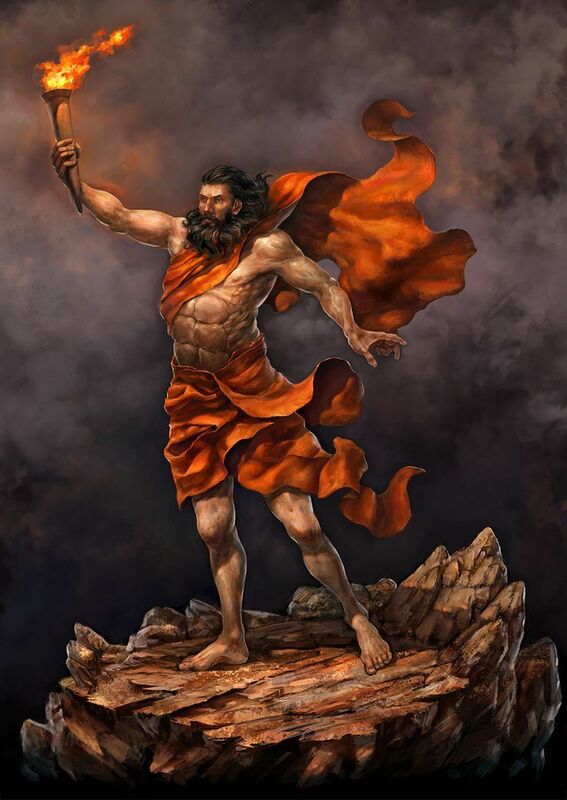 Zeus not only punished him for helping man, but also to prevent the prophecy that Zeus would one day be undone by his son, Prometheus from occurring. Rather than killing Prometheus, Zeus had him chained and asked his other son Hermes to extract the secret of man’s free will from Prometheus. Hermes, confounded, released the eagle that would feed on Prometheus’s liver, which was perpetually renewed. Each day, its beak pierced through his flesh and devoured his liver, and each night his liver would replenish and his skin would seal shut again. 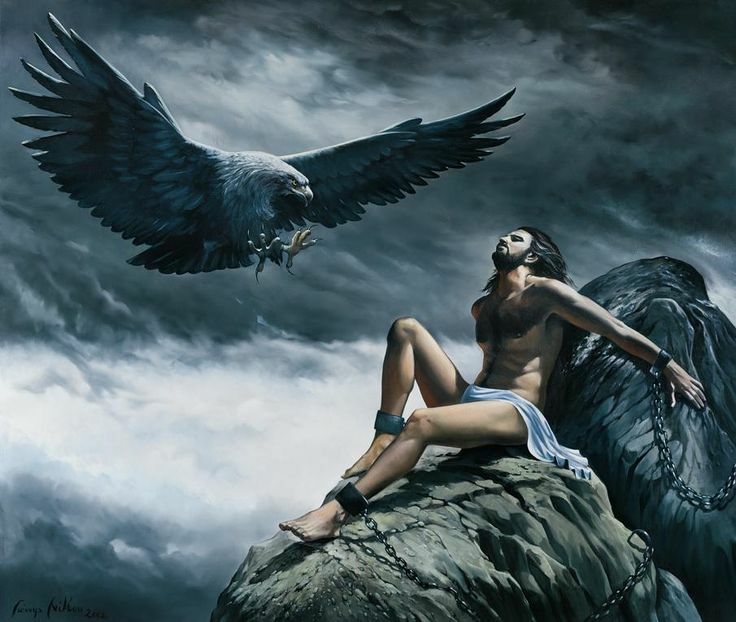 Knowing that his suffering was unjust, Prometheus’s spirit burned on. And in chains and torment, tyranny was made to bend before him.